This is the final post in the our series on how to grow your cleaning business with construction cleanups. I hope you’ve learned a lot, and I hope you’re ready to get out there and make some money! You should now have everything you need to start landing highly profitable construction clean contracts. If you’ve got any questions about any of the steps outlined in this series, don’t hesitate to reach out to me and ask. I’ve tried to cover all the most important stuff here, but I may have forgotten something so if you’ve got a question, ask it! Honestly, the financial rewards of implementing the steps I’ve outlined here can be pretty great… but, following all these steps WILL take some significant effort on your part. If you’re serious about growing your business with construction cleans, there’s no way around the fact that you’ll need to invest several hours of work each week for prospecting and follow up, not to mention the actual time needed to deliver the cleans. Well actually there’s no way around it, if you plan on doing it all yourself. One way to solve the time investment problem is getting someone else to handle the prospecting for you. If you’ve got a an employee who could take this over, or you’re willing to hire someone to handle sales, it’s a pretty smart investment to make. No, it probably won’t pay for itself overnight, and there’s a bit of risk involved, but over a few months it can MORE than pay for itself. Especially once you get to know your local market, and you get better at this whole prospecting thing. Another option, If you don’t have the time, energy, or resources to hire someone to do all of this – is joining CleanSnap and letting us handle the lead generation for you. CleanSnap gives you access to a steady stream of hot construction cleanup leads for your area. 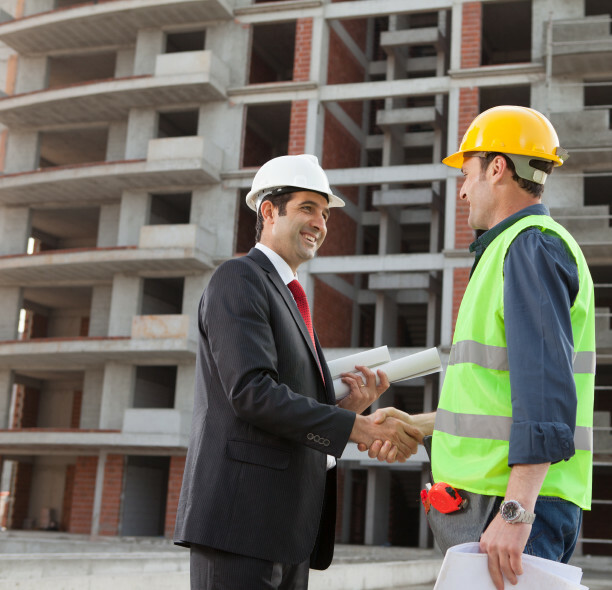 All of our opportunities are from contractors who specifically requested site visits and bids from cleaning companies like yours. All you’ve got to do is sign up and start reaching out. You can try CleanSnap Gold membership completely risk free for 90 days. If you aren’t getting results after the first 3 months, we’ll happily refund your membership fee. So… unless you’re into doing things the hard way, give us a try! There’s really nothing to lose here, but a whole lot to gain. Click here to sign up and start getting leads today. Or click here to learn even more about our cleaning partner network. Now, whether or not you think CleanSnap is a good fit for your business, I’d like to say thanks for reading! If you have any questions about anything covered in this series, or any ideas to share, anything at all – just shoot me a message. P.S. Don’t forget to IMPLEMENT the things you’ve learned here! Take the first step. Keep hustling.